Stan ‘Yarra’ Yarramunua is a highly successful Melbourne artist, musician, businessman and charity worker. 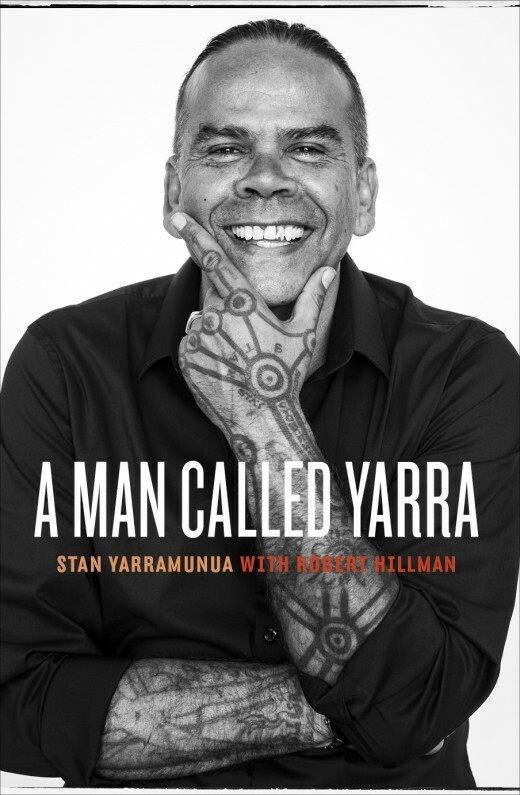 A charismatic Yorta Yorta man who grew up in Melbourne with an alcoholic and abusive father, Yarra had a rough and sometimes homeless childhood and was in and out of trouble constantly. He too became an alcoholic, before swearing off the drink and committing himself to making something of himself. Now an internationally successful artist, Yarra is committed to improving the lives of Aboriginal kids in his hometown of Shepparton, particularly through better housing. A Man Called Yarra is an inspiring memoir of overcoming hardship and striving for a better life.